Dennis,I'm no longer receiving plots on the marine traffic map,is it working or is it my iPad?? If you are referring to the Marine Traffic AIS map at the bottom of this page, it seems to be working fine. Ok, must b my iPad, I can see the map but no plots. Tim, I'm having the same problem. You can go to the AIS map on boatnerd.com and see what's happening. Thanks, that worked,,, it's really cool to see who is arriving before they are in visual range..
Something changed in the code. You may have to hit the refresh icin to make the boats appear for now. I have noticed as of late the ships seem to be sailing closer to the Mn shoreline going up and around Isle Royal. Is it specific to the weather this time of year or? 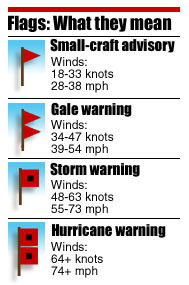 Ships will take the "Northern Route" when there are strong NW winds to avoid high seas. Seems to be working now Dennis,I think you fixed it,thanks.